Agencies are battling for work on promoting the Glasgow 2014 Commonwealth Games, PRWeek understands. A pitch is set to take place this week for the work, which is understood to be worth a six-figure sum. A key element of the work will be forging a unique identity for the Games in the wake of London 2012. 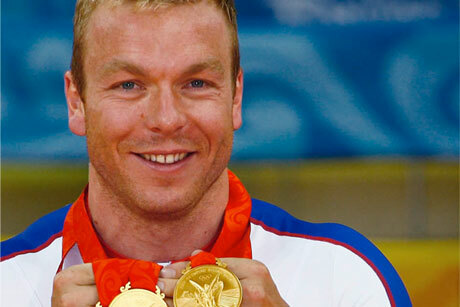 A spokeswoman for Glasgow 2014, which will host the Games next July when cyclist Sir Chris Hoy hopes to race for the host nation, declined to confirm or deny the existence of the brief.